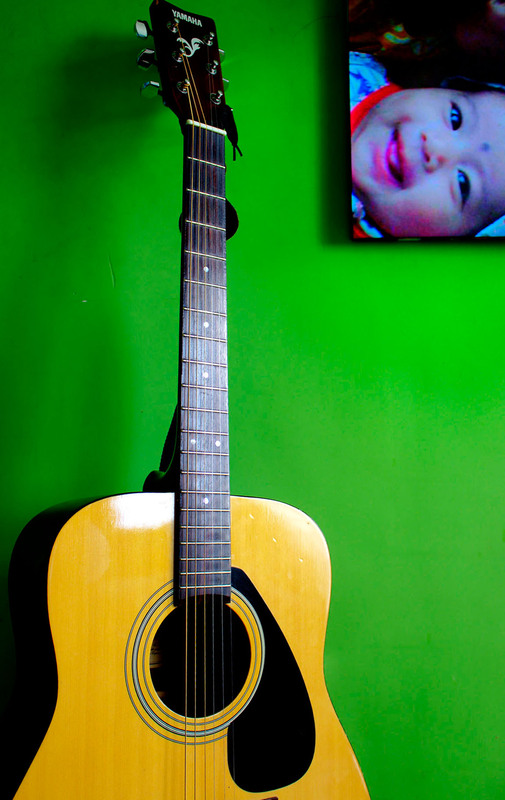 My daughter and my favourite guitar, both came to my life only a few days apart from each other, almost 9 years ago. They are companions to each other and of course to me! Architect by education, game developer by profession. Help us by downloading our FREE games for the iphone and Android! Love travelling, science, science fiction, music and computer games, so expect the blog to be a mix of ideas and thoughts! A musical instrument as a companion – lovely. I have enjoyed seeing everyone’s interpretations of that theme…. Thanks a lot for the appreciation 🙂 I perhaps did not put it across too well but I guess it kind of seemed alright!